Horace Barks, the Lord Mayor of Stoke-on-Trent for 1950/51 was known as "Mr. Esperanto" because of his passion for the language. 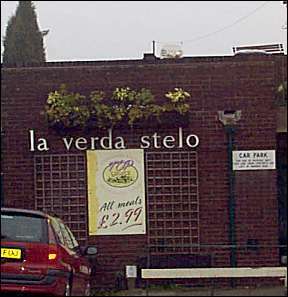 He persuaded Bass Worthington brewery to name his local public house 'Green Star' and to add the words 'la verda stelo' to the side of pub - giving the Esperanto translation to the name. 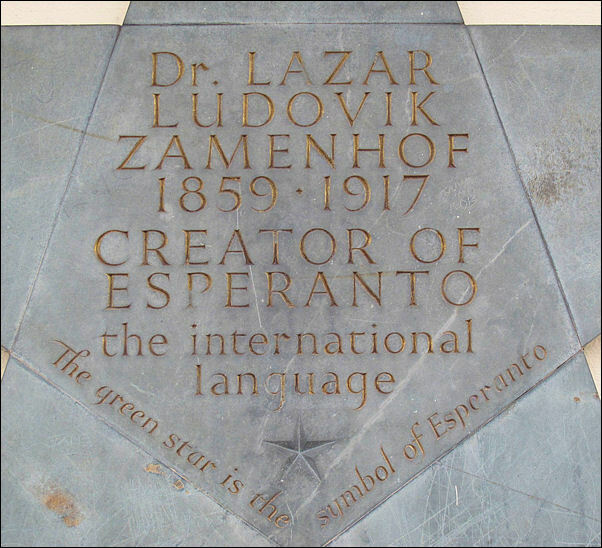 Esperanto is a language created by Dr. Zamenhof from Poland in 1887. It was developed as an international language to enable people from all over the worlds to communicate with each other. North Staffordshire has a long history of Esperantism. The 'poeto' (no translation needed - Esperanto's pretty straightforward) Marjorie Boulton was brought up in Stoke and taught Esperanto. Some of her poems were written in Esperanto. In addition, Alderman Horace Barks, a former Stoke 'lord-urbestro' (lord mayor to you and me) helped set up the first Esperanto courses at the Wedgwood Memorial College 'somer-lernejo' (summer-school) and also had a hand in the naming of the local 'trinkejo' (pub - vital word!) 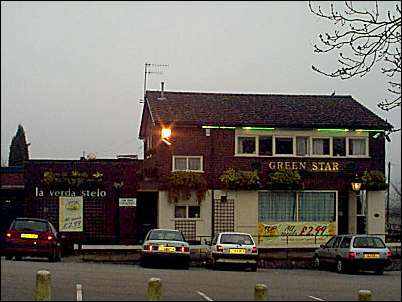 La Verda Stelo (The Green Star) on Esperanto Way, Smallthorne in the north of Stoke on Trent. 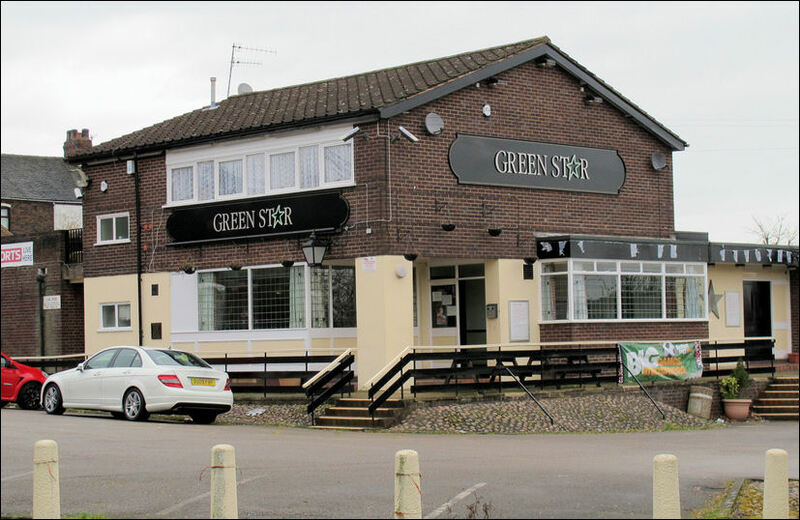 Barlaston - at least for British Esperantists - is the centre of the world. 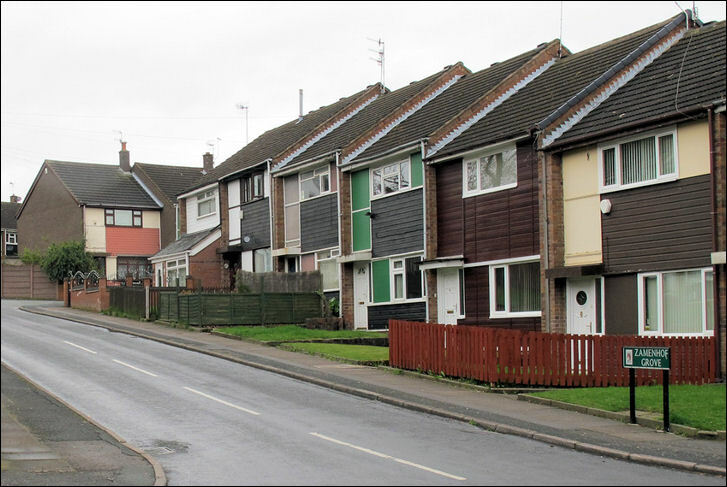 The office and administrative centre of 'Esperanto-Asocio de Britio' (Esperanto Association of Britain) is in Barlaston, Stoke-on-Trent in the Wedgwood Memorial College, Barlaston. Horace Barks helped set up the first courses there in 1960. 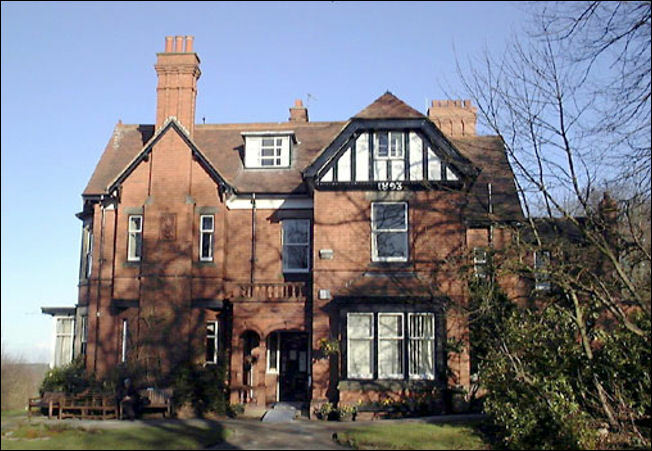 The Esperanto-Asocio de Britio was based for many years in London, the association decided to sell its main premises (the building was costing a lot to maintain) and use the money to convert a building at Wedgwood Memorial College - in Barlaston. 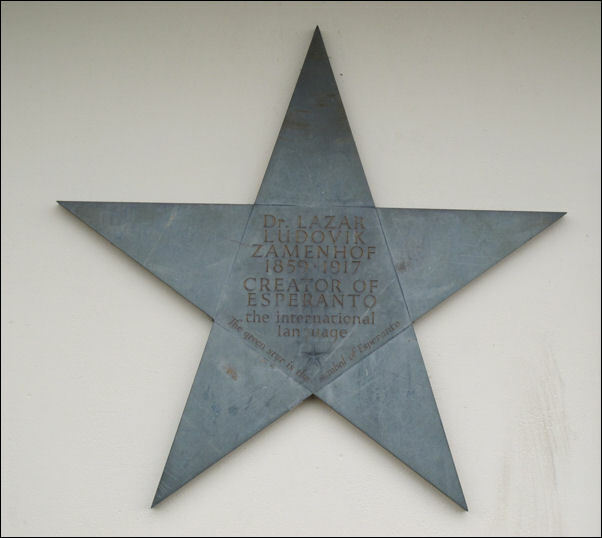 The college was chosen because of its long history of running Esperanto courses.